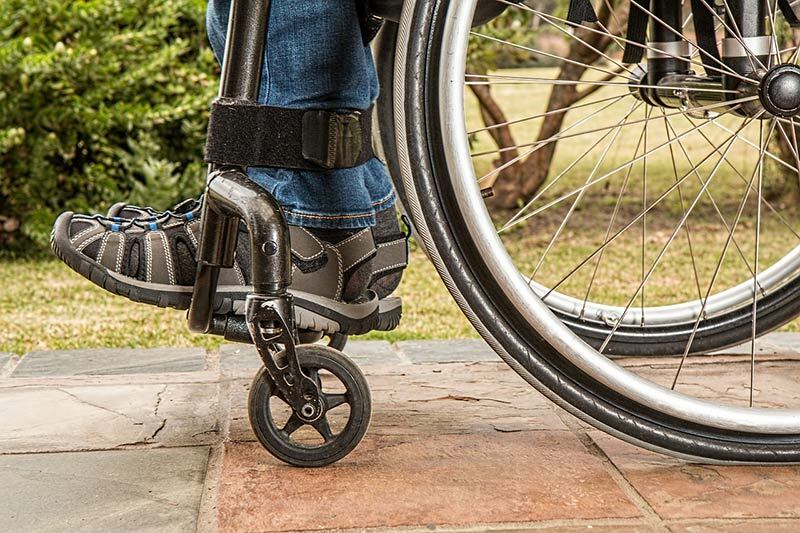 On International Day of Disabled Persons, observed on December 3, the HRD ministry has told schools that the government will reimburse expenditure incurred on transport of children with disabilities. Minister of State for HRD Satyapal Singh said on Sunday that the besides transportation fees of the disabled student, amount spent on books and uniforms will also be reimbursed. Singh said the directions have been issued to “all the schools in the country that all the expenditure incurred on books, uniform and transport will be reimbursed by the government”. He also said that the girl child will be given Rs 200 per month.